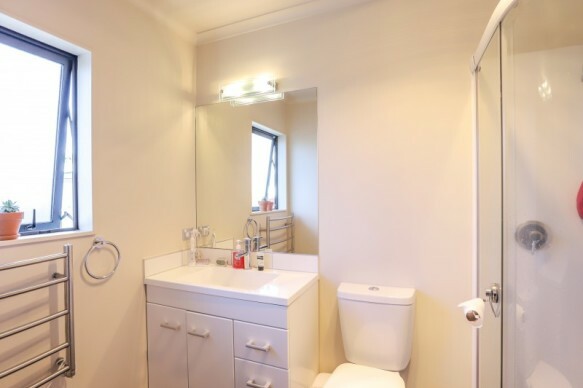 Centrally located this is a Totally Stunning - DOUBLE GLAZED - 3 double bedroom home unit. 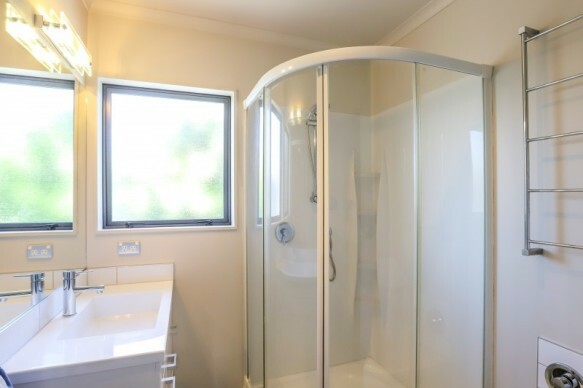 The master suite is generous to say the least and has a huge walk-in wardrobe and very classy ensuite. 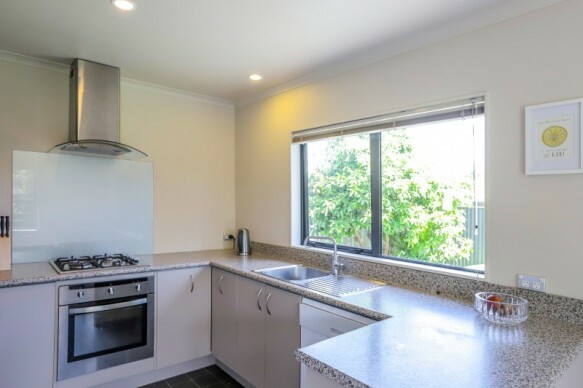 This home is less than 10 years old and in beautiful condition, the kitchen is well appointed with gas hob and an electric oven and a near new dishwasher. 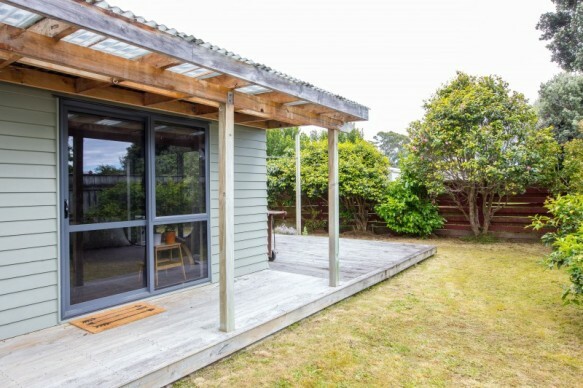 The open plan living space has excellent indoor-outdoor flow to a generous sunny afternoon deck. 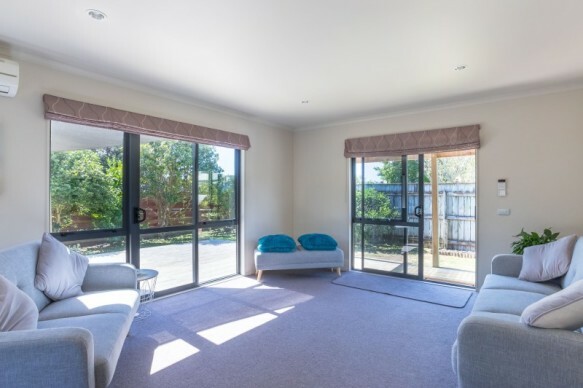 This is a one-off easy-care home with a child safe fully fenced section and plenty of off street parking. 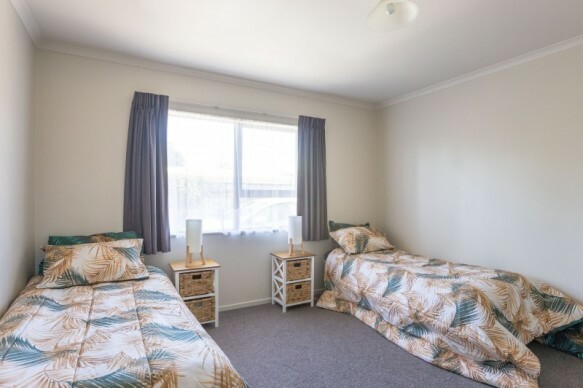 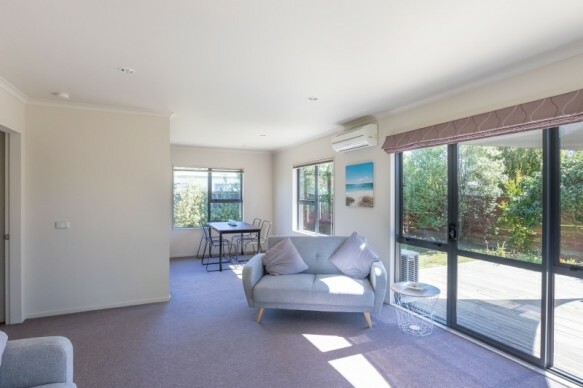 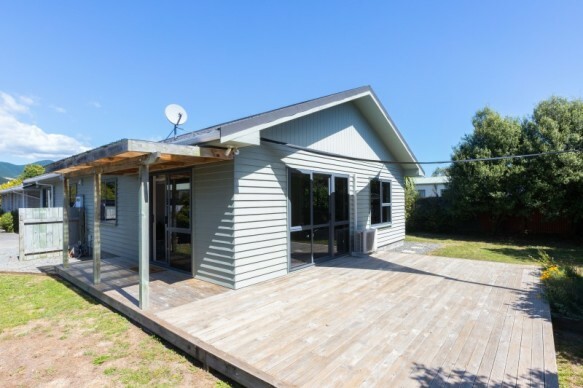 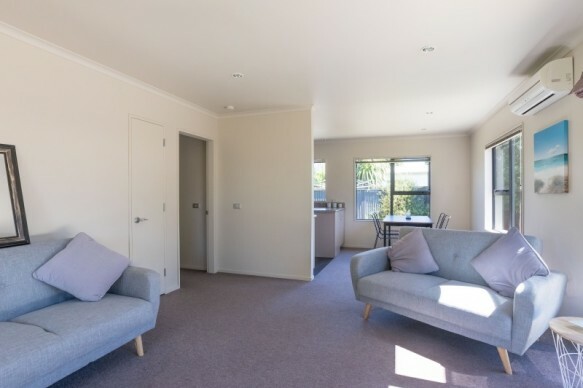 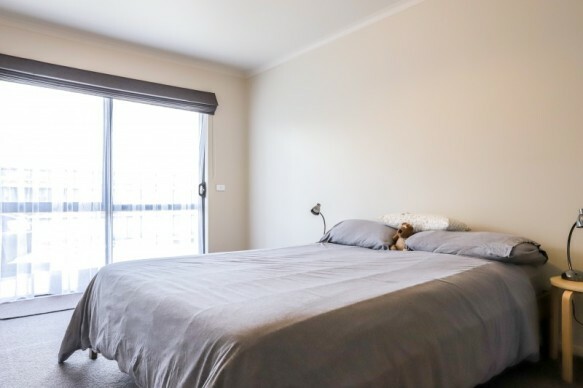 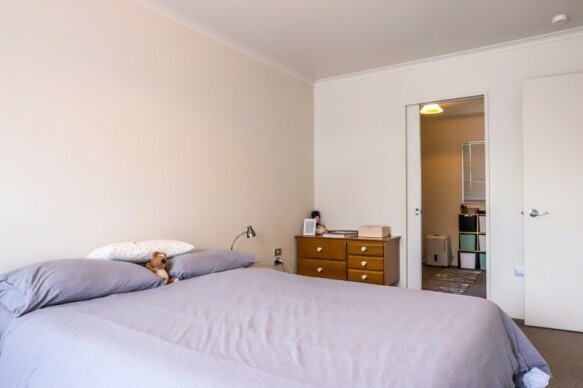 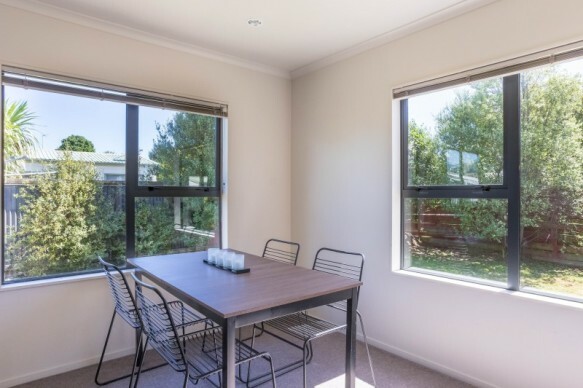 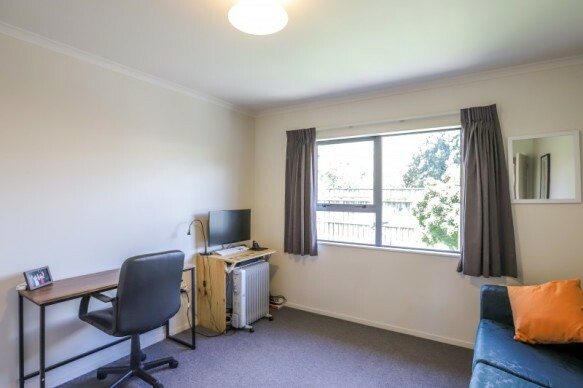 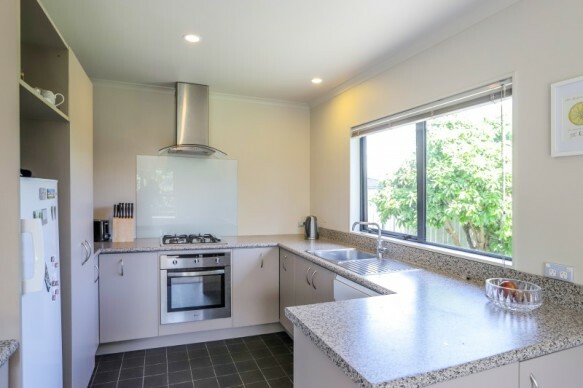 Plus - It is very handy, only a 14 minute walk to Paraparaumu Railway Station or a 4 minute drive if it's raining; even less to Coastlands, the library and swimming pool. 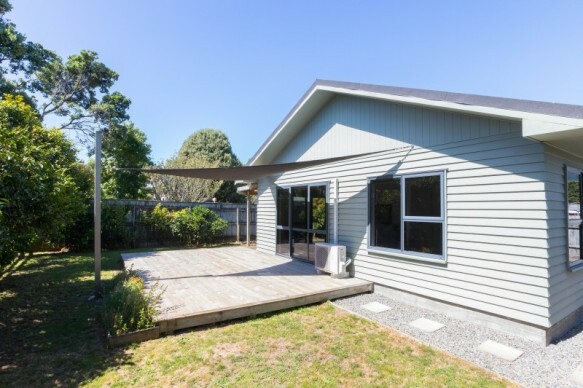 This home suits a cross-section of buyers from first homers to retirees. 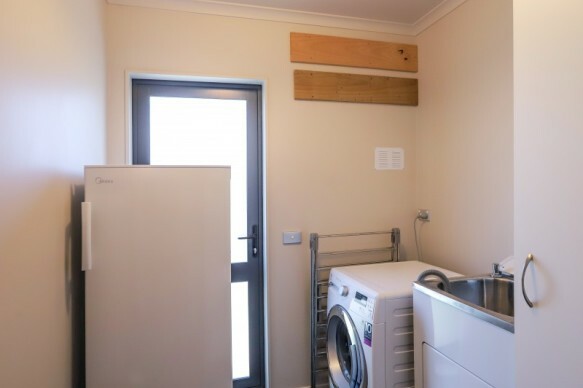 It's so easy to live in, easy to heat and easy to maintain. 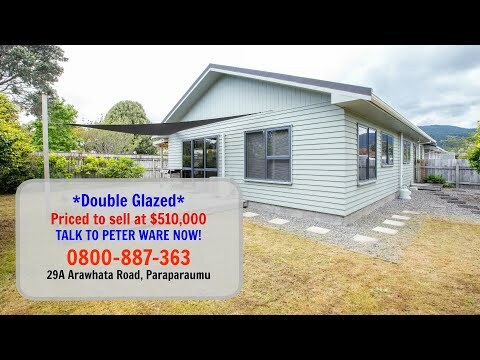 Waste no time... Talk to Peter ware Now on 0800-887-363.